Learn. Grow. Thrive. When it's time to make a change, Pri-Med Job Board is here to connect you with primary care jobs from top employers. TUESDAY, Nov. 13, 2018 (HealthDay News) -- More than one-third of pediatric patient safety reports in 2012 to 2017 that were related to electronic health record (EHR) use were attributed to usability issues, according to a study published in the November issue of Health Affairs. Raj M. Ratwani, Ph.D., from the Georgetown University School of Medicine in Washington, D.C., and colleagues analyzed 9,000 pediatric patient safety reports made in 2012 to 2017 (from three different health care institutions) that were thought to be related to EHR use. The authors sought to understand specific usability issues and medication errors in the care of children. The researchers found that 36 percent of the reports had a usability issue that contributed to the medication event, and 18.8 percent of these issues might have resulted in patient harm. They observed the same general pattern of usability challenges and medication errors across the three sites. Challenges associated with system feedback and the visual display were the most commonly reported; improper dosing was the most common medication error. 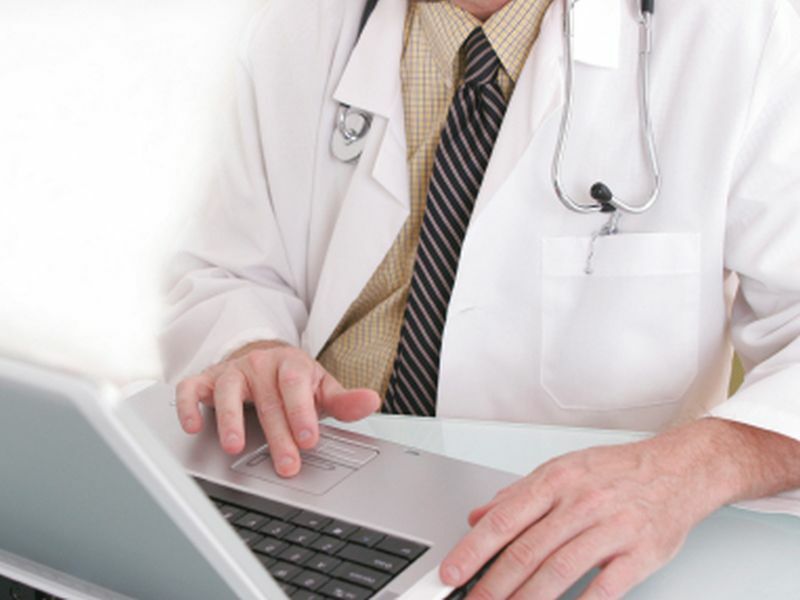 "While EHRs have improved care and safety under certain circumstances, these findings suggest that thousands of patients may be put at risk because of usability challenges that stem from the design, implementation, customization, or use of this technology," the authors write.